Android’s battery saver mode kicks in by default when the battery is at fifteen per cent or lower. The value can be changed manually by users and Google too. 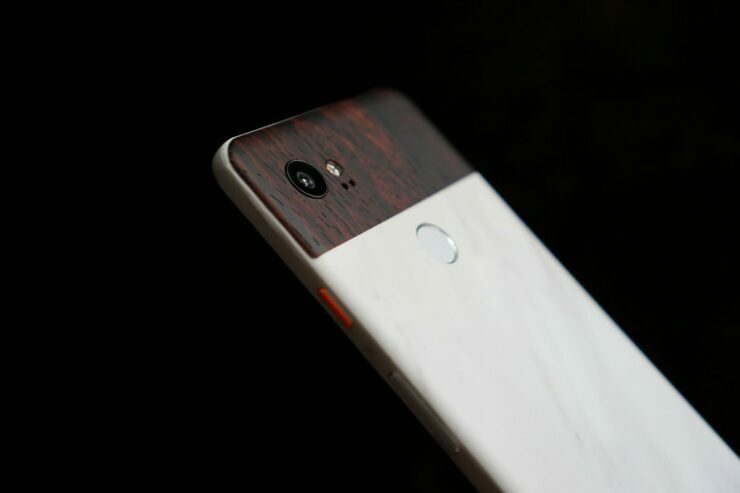 A substantial number of Pixel owners report their phones have suddenly switched to battery saver mode when almost fully charged. The usual battery saver threshold had been altered to 99%, which turned on battery saver right before the device was fully charged. The problem was first reported on Reddit by several users who found that their device kicked into battery saver mode almost immediately after charging. Same here. Battery Saver got set to come on at 99%… drop that down to 20%. Pixel 2 XL. Same here. My pixel 2 XL and my girlfriend’s pixel 2 both were in battery saver this morning. Both were changed to come on at 99%. Bug in the latest security update. Mine did the same thing this morning. My Pixel 2 XL did it right at 12 CDT today. Battery Saver mode is handy when you’re low on juice and helps you get the most out of your device by limiting background processes and keeping apps from refreshing until you open them. It even lowers screen brightness and limits the amount of background data used by apps. It isn’t something you want to be switched on all the time as you may miss important notifications owing to the restriction on background data. All the 4 Pixels seem to be affected and the cause appears to be the September security update. At this point, bugs are almost a certainty with every monthly security patch and it’s a bit annoying, especially for people who paid a pretty penny for Pixels. Update: Google has acknowledged and apologized for the issues earlier today with the following statement.